Often we hear a phrase so frequently that it loses its meaning. Let’s take a somewhat cliché business model and break it down for you and give it a meaning that will last a lifetime. 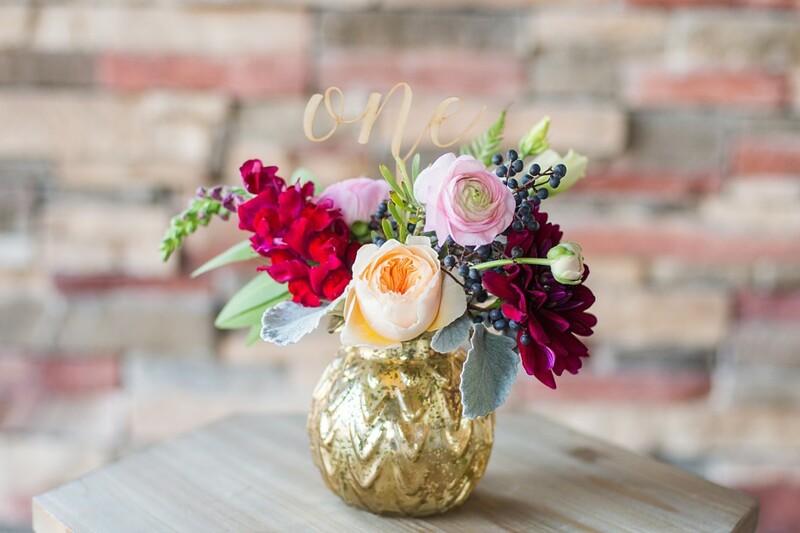 What these four words translate to in our floral world is this; let’s get creative, innovative and push ideas to a never seen before space in the wedding world. In this Lace and Lilies demonstration, we will show you in a couple easy steps how to think outside the box with your wedding flowers. Now keep in mind, this is not a DIY that we expect you to spend countless hours on – this is what you get when you turn over all your trust to the experts and let us find inspiration in you two and make it your dream come true. Throughout this entire process, we will be using the very same flowers in each creative example. 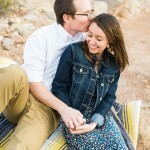 This will help us showcase how changing just one of the variables can not only elevate your entire wedding, but it will also illuminate your style as a couple and set you apart from others. Social Media is a global phenomenon – and it can make our world feel like a very small place. 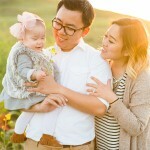 We try to be very particular in the way we use these tools such as Pinterest, Facebook, Instagram and popular wedding industry blogs. It is easy for your creativity to fall into repetition. Sometimes we sit down with clients and we can immediately feel their defeat. They have done far too much research and surfing and are ready to settle on standard. In this photograph, we are representing a beautiful, yet standard idea. Mason Jars are very easy to come by, Pinterest is full of pinned photographs of them filled with flowers, and sometimes “easy” or inexpensive is the only thing you have left in your wedding planning spectrum. Now let’s change one variable and see what a difference it can make! By changing only the vessel, the entire look and feel of this arrangement is altered and elevated in such a positive way. 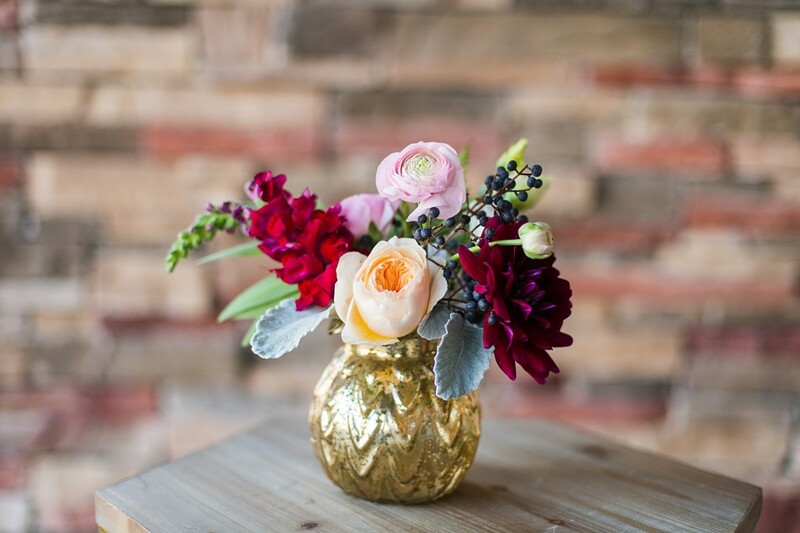 Here we used a Small Gold Mercury vase. It is very similar to the size and shape of the Mason Jar. 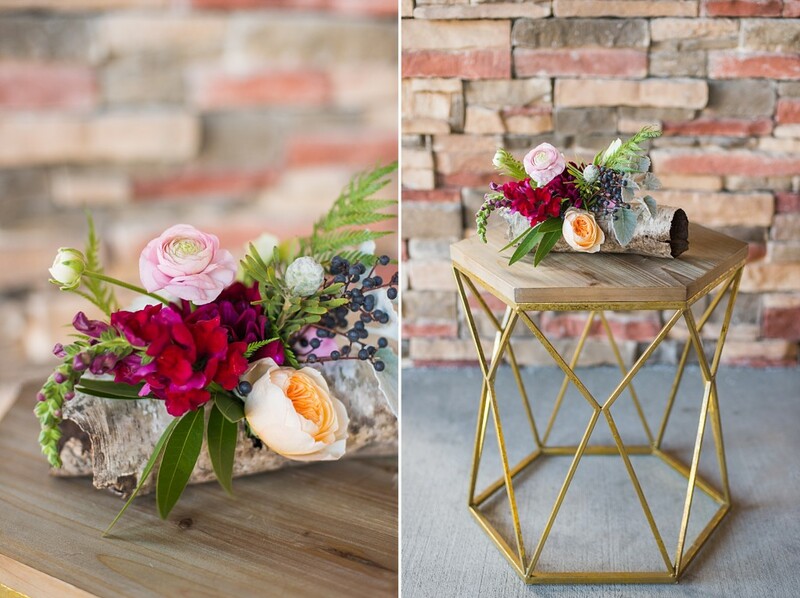 This Gold Mercury vase can be substituted for any color, texture or metal that compliments your wedding esthetic. To take this look to the next level, we added one of our favorite table numbers. 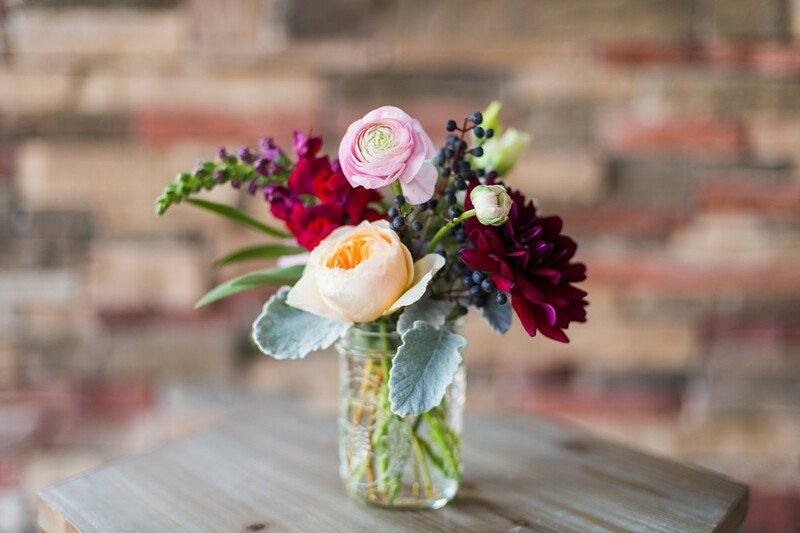 This completes the arrangement and helps your guest tables look polished. 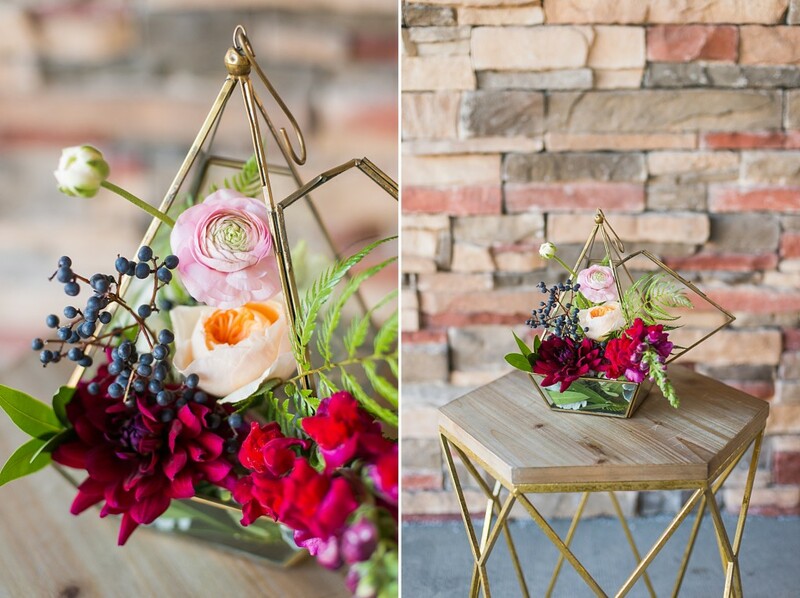 Geometric shapes can be such a unique modern spin on a smaller and simplified arrangement. 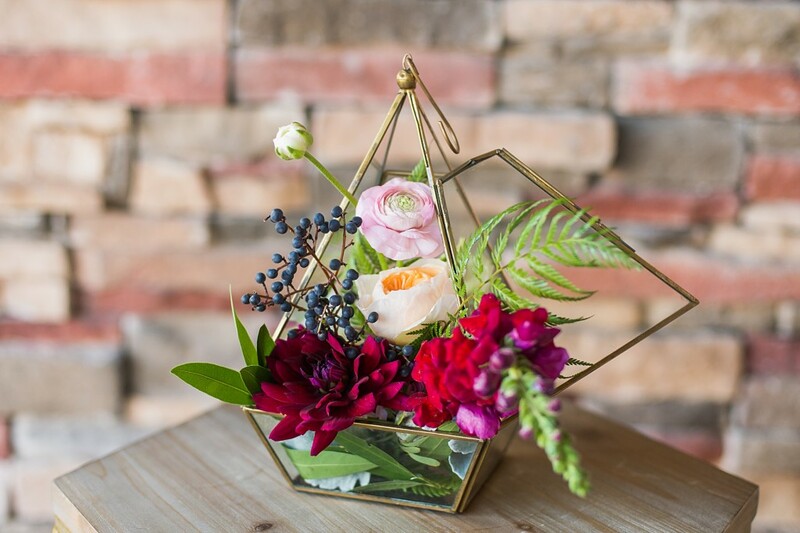 By adding these same blooms into this terrarium, whether it is on the table or even hanging in your wedding space, this creates a point of interest. Why not give your guests something to remember and talk about! 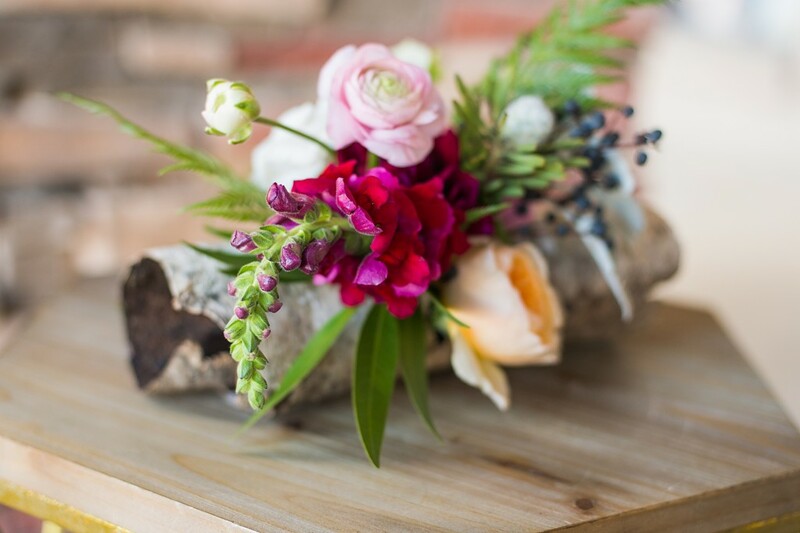 If you are trying to achieve a very organic and earthy feel for your special day, you can incorporate a natural wood element to replace the Mason Jar. This just amazes us. By changing the vessel so slightly – the same exact blooms are unique and flawless. When it comes to your wedding day, the possibilities are truly endless. 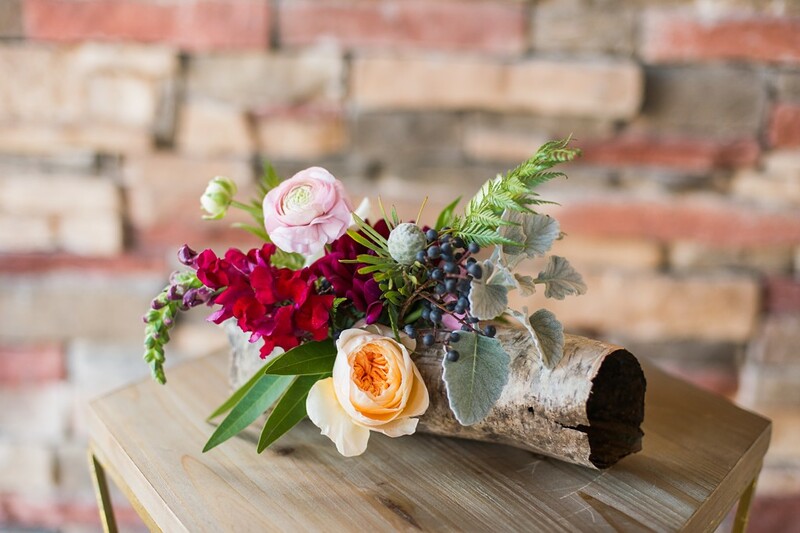 These examples are just a few ideas that help encompass and elevate the entire esthetic of your wedding with out changing the flowers you love and the price point you desire. Gorgeous! 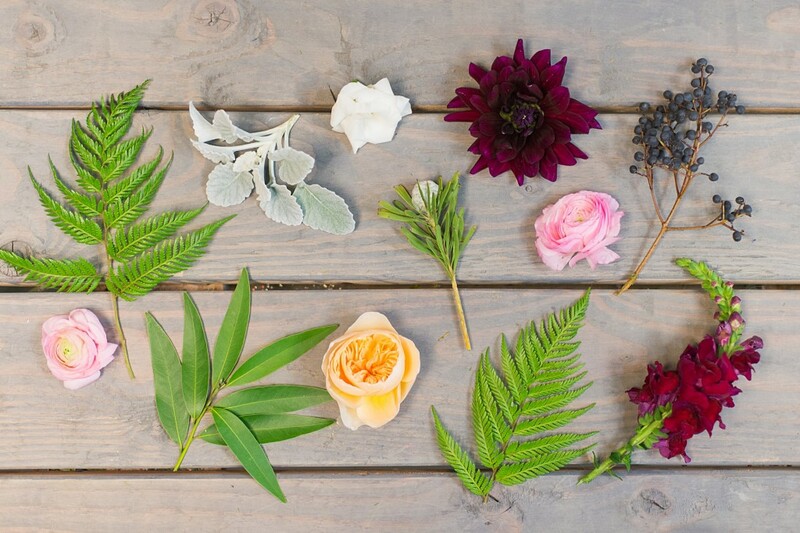 I can't wait to take the Mother's Day flower workshop with lace and lilies!